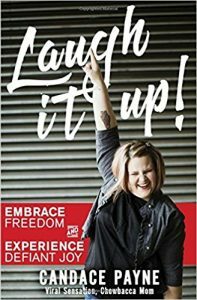 My Strength Is My Story with Candace Payne, Laugh It Up! 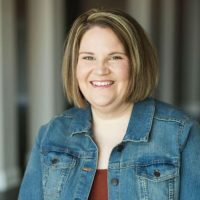 Candace Payne, aka Chewbacca Mom, shares how to embrace freedom and experience defiant joy in her new book, Laugh It Up!. 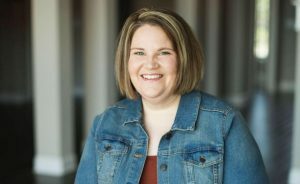 Candace Payne: A wife and mother of 2 who found her joy going viral all because of laughter and a Chewbacca mask. After being thrown in the limelight, she realized how all the God winks led her to where she was that day. 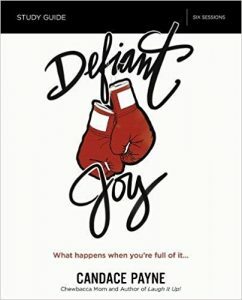 For those who desire to go deeper, Candace also wrote a companion study guide: Defiant Joy Study Guide: What Happens When You’re Full of It. Enjoy the multitude of topics discussed including chili, pugs, shame, yoga pants, and trust. Get ready to renew your mind and experience defiant joy! How do you get that joy in your life? How do you begin to remove the mask?